On April 19, 2018 Lt. Governor Suzanne Crouch announced six regions across Indiana as finalists for the 2018 Stellar Communities Program. Launched in 2011, the Stellar Communities Program is a multi-year, multi-million dollar investment initiative led by the Office of Community and Rural Affairs, which is overseen by the Lt. Governor. The program work with communities to develop their strategic community investment plans, promote local and regional partnerships and implement comprehensive solutions to challenges facing Indiana’s rural communities. 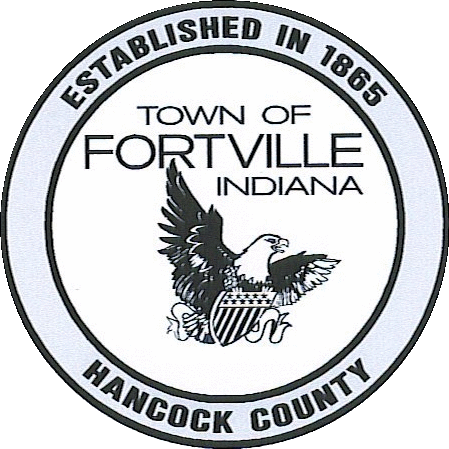 Fortville partnered with the city of Greenfield to for the “Health and Heritage Region”. As finalists, we will receive a planning grant to build upon the regional plans. Each region will begin working with Ball State University’s Indiana Communities Institute to discuss project alignment and continued planning efforts. The region’s Letter of Interest included multiple capital improvement projects in both Fortville and Greenfield. Some of these projects include new housing, facade improvements, trails and streetscape enhancements, wellness programming and more. Overall the vision of the “Health & Heritage Region” aims to improve local health and wellness, preserve and celebrate their heritage, and grow pride and people assets in their region. If designated as a Stellar Community, the region will enter into a multi-agency partnership with state agencies and educational institution that provide technical assistance as well as set-aside funding for qualifying projects that meed federal regulations. Final designees will be selected at the end of the year. To keep up to date on information regarding the Health & Heritage Region you can visit their Facebook page (Health & Heritage Region).